ISNAD Aydin, Belgin , Gönen, İpek Kuru . "Listening to Students: Modification of a Reading Program Based on the Sources of Foreign Language Reading Anxiety". 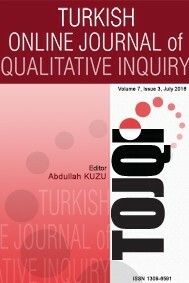 Turkish Online Journal of Qualitative Inquiry 3 / 1 (January 2012): 20-35.